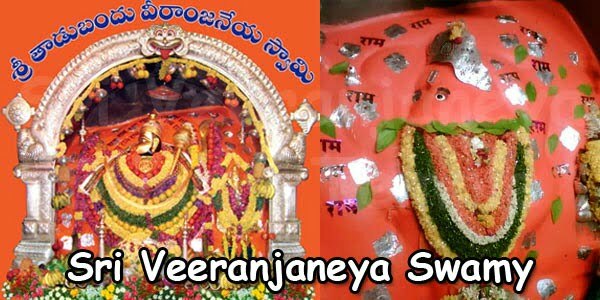 Sri Veeranjaneya Swamy also know as Sri Tadbund Hanuman Temple is in Sikh village, Bowenpally, Secunderabad. 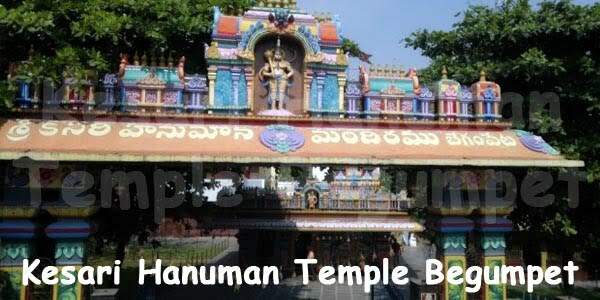 Sri Veeranjaneya Swamy is the presiding deity in this Tadbund Hanuman temple. 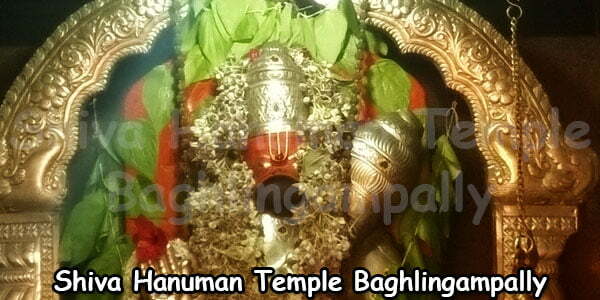 This is an ancient Hanuman temple in the twin cities of Hyderabad and Secunderabad. 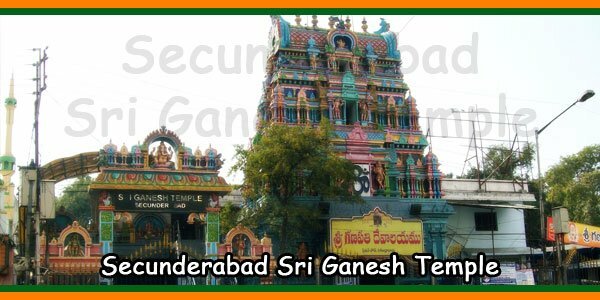 This temple contains a spacious Mukha Mandapam, Garbha Gudi, Vimana and maharajah Gopurams. Most devotees visit on weekdays and Saturdays to the temple. Here Sri Veeranjaneya Swamy is Swayambhu in this temple. Idols of Sri Vinayaka Swamy is also Swayambhu is to the left of Sri Veeranjaneya Swamy is on the same big rock inside the garbha gudi. One cannot find Sri Veeranjaneya Swamy and Sri Vinayaka Swamy on one single rock. 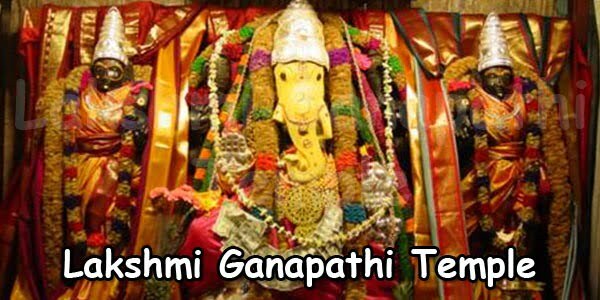 Surya, Chandra, Angaraka, Budha, Guru, Shukra, Shani, Rahu and Kethu idols which are commonly know as Navagrahas are also present in this Temple. Shani Trayodashi is celebrated in a great manner where huge number of devotees gather here worship Lord Shani Deva. 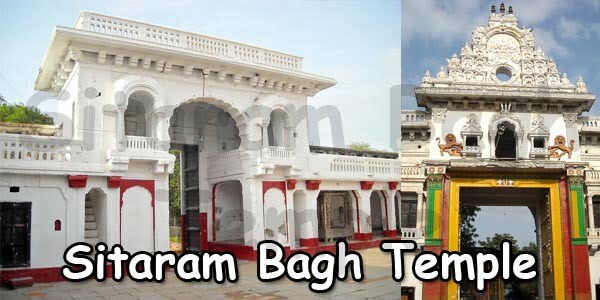 Lord Shiva is in the form of Lingam along with Goddess Parvathi Devi, Lord Vinayaka Swamy, Sri Vishunu Bhagwan and Surya Bhagwan which is popularly known as Shiva Panchayatanam was consecrated in this temple premises. Nagendra in black granite stone, the other name of Sri Subramanya Swamy is in the form of Snake is also present in the Temple. 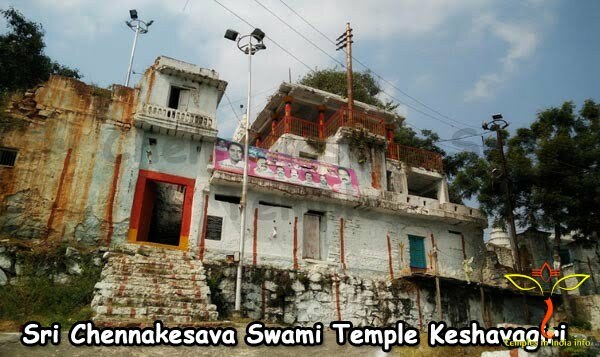 Earlier there was a huge ant-hill below raavi chettu inside the Temple compound where snakes used to reside. Ushtra (Camel) is housed opposite to Lord Anjaneya close to dhwajasthambham. Sri Suvarchala Veeranjaneya Swamy is worshiped as Utsava vigrahas in this Temple. Suvarchala is the daughter of Sun God and wife of Sri Veeranjaneya Swamy. Sri Anjaneya Swamy shouls marry Suvarchala Devi to complete his studies i.e., Nava Vyakaranas out of which four has to be Studied by married persons only. As Sri Anjaneya Swamy dedicated his entire life for Sri Rama Chandra, both Sri Anjaneya Swamy and Suvarchala Devi practiced Brahmacharya. The detailed story is present in Parashara Sanhitha. This temple is very famous for Vehicle Poojas. 8-30 am to 11-00 am and 4-30 pm to 8-00 pm. Tuesday: 8-30 am to 11-30 am and 4-30 pm to 8-30 pm. Saturday: 8-30 am to 11-30 am 4-30 pm to 10-00 pm. Hanuman Jayanthi, Sri Rama Navami and all other hindu festivals are celebrated in a great manner. Sri Veeranjaneya Swamy with Suverchala Devi. 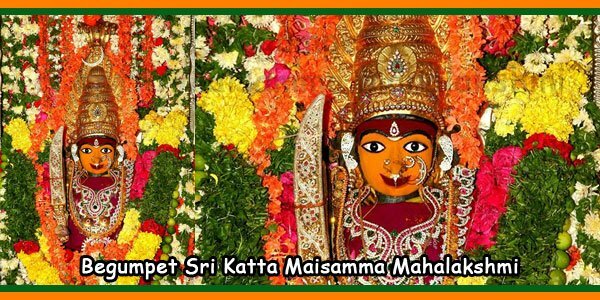 There are Ashwatha Vruksham (Raavi Chettu), Shami Vruksham (Jammi Chettu), Bilvadala Vruksham, Maaredu Vruksham, Nimba Vruksham (Neem Tree) and Usiri (Amla) chettu etc, in the Devasthanam premises which are also worshiped by the devotees. 5-00 am to 11-30 and 4-00 pm to 8-30 pm. Tuesday : 4-00 am to 12-00 Noon and 4-00 pm to 9-00 pm. Saturday: 4-00 am to Night 12-30 am. A Kalyana Mandapam is present in the Devasthanam premises with all facilities like Kitchen, Store Room, Dining Hall, Toilets. Two Rooms are alloted for the Bride and Bridegroom. This Kalyana Mandapam can be booked for Marriages, spiritual, Cultural Functions and other functions with nominal charges. Extra Rooms are also available if nessery who book Kalyana Mandapam if available. Rooms with attached Toilets are also available in the Temple Compound. These rooms are given for devotees who perform Sri Anjaneyabhishakems, Mandala Pradakshinas, Mandala Abhishekams etc., with nominal charges. From Secunderabad Railway Station 4 km. From Nampally Railway Station 9 km. From Mahatma Gandhi Bus Station 11 km. By Bus: There are 2 major bus stations in Hyderabad. One is the spiritual leader, coach station in Gowliguda area of Hyderabad and also the different one is a day of remembrance coach station close to Parade Grounds, Secunderabad. There are native Government-run bus services on the market in the dual cities. By Train: There are 3 major railway stations Secunderabad railway station, Hyderabad or Nampally Railway Station and Kacheguda Railway station which are easily connected with TSRTC buses. MMTS local trains run within the Twin cities between Hyderabad, Secunderabad, Lingampally and Faluknama. Airport: Shamshabad Rajiv Gandhi International airport is just 34km. All the Above Timings may change without notice during festival days or normal days. Alankarams, Abhishekams and Prasadams should be booked at least 2 days in Advance. Archanas and Vehicle poojas will not be performed during festival days.